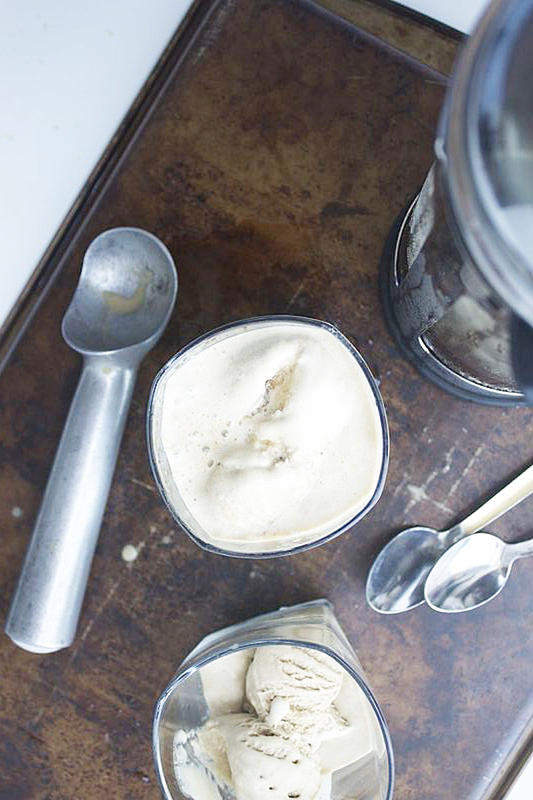 Iced Coffee Granita// Use a ratio of 4 parts cold-brew coffee concentrate to 1 part condensed milk (i.e. to make this batch I used 2 cups of coffee and 1/2 a cup of condensed milk). Whisk together until well combined and there are no clumps of condensed milk left. Pour into a medium-sized baking dish and freeze until solid, about 2 hours. Scrape with a fork and serve. Store in an airtight container in the freezer for up to a month. 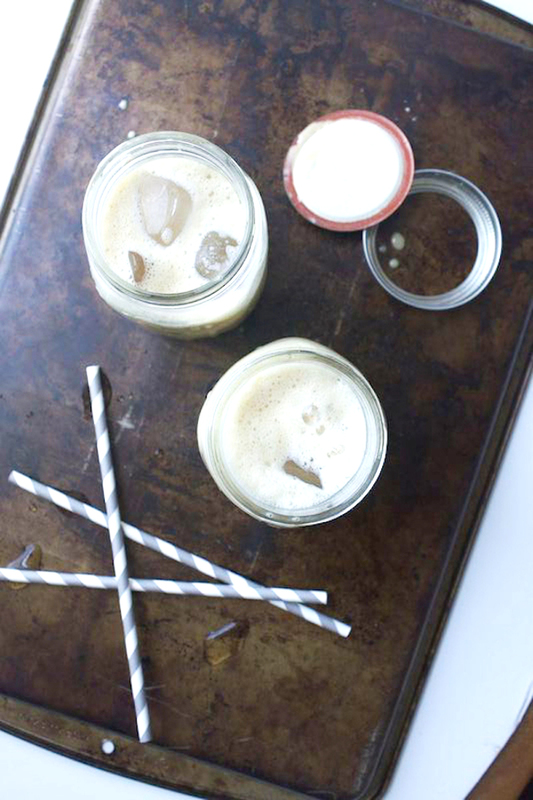 Vietnamese Iced Coffee// Use a ratio of 1 part condensed milk + 2 parts coffee. Pour condensed milk into the bottom of a glass (I like to use a mason jar) then top with hot coffee. Stir to combine (if you're using a mason jar put the lid on then shake). Top with ice and serve. 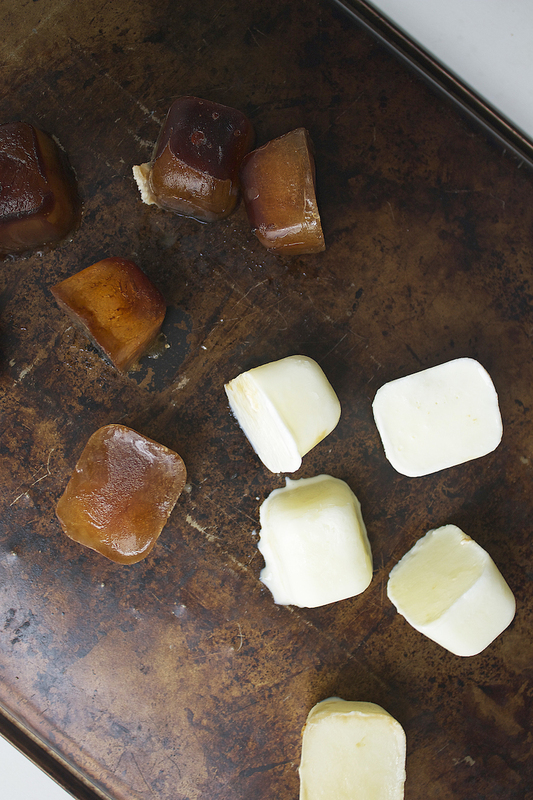 Coffee & Cream Ice Cubes// Freeze coffee into one ice cube tray then fill another tray with either cream, milk, coconut or almond milk or a mixture of any of those and freeze until set. Add a few to a glass of cold brew. 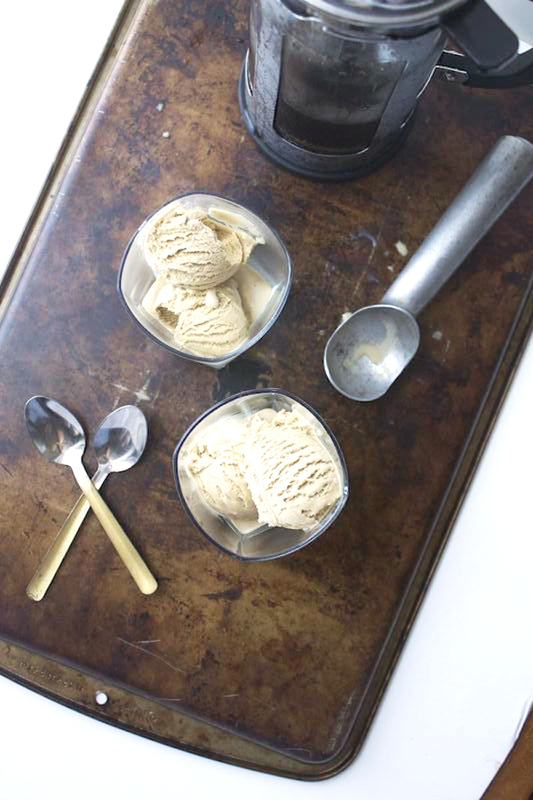 Coffee Affogato// Add a scoop or two of ice cream to a serving bowl or glass. Top with cold brew coffee. 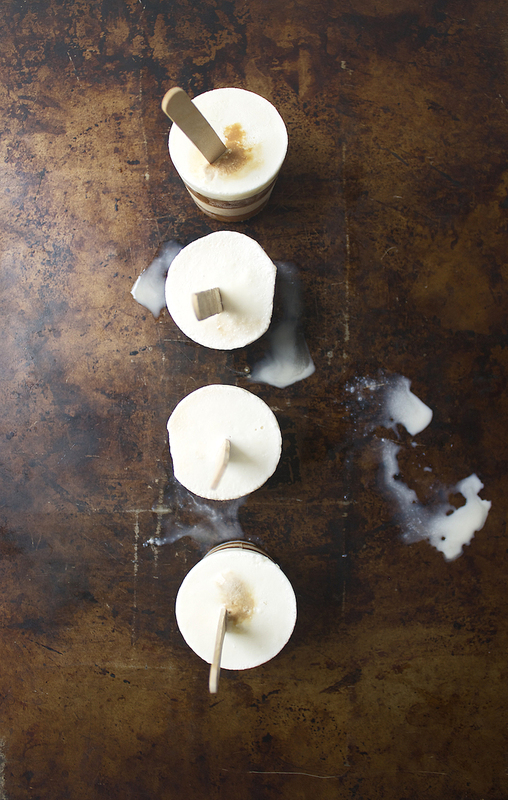 Cappuccino Popsicles// Layer cream (or a milk mixture) with coffee and freeze. Get the full directions on how to make these here.